We hope you are spending your summer writing lines of glorious poetry and taking lovely photos of your adventures (and if you are not, why not start now?). We are so glad to be back from road trips, hiking excursions, summer camps, and everything else the staff was doing this past month, and jump right in to preparing GS&NS for the upcoming Fall Issue. We liked how the whole “no theme” thing worked for the last issue so run free, folks. 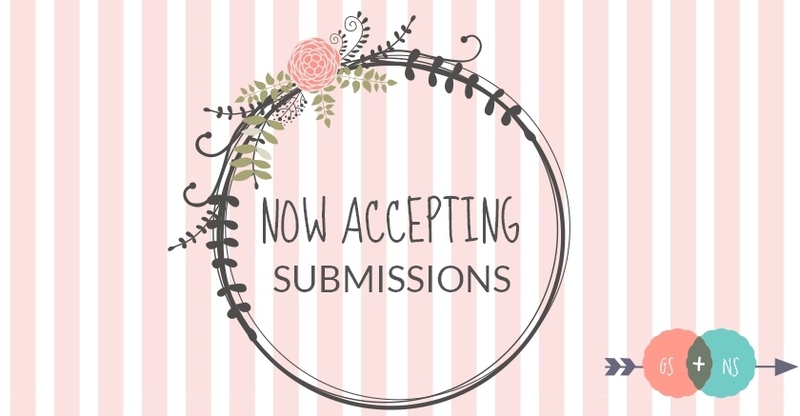 We’re looking for photography, writing, film, art, etc. from emerging female artists. Check out our ‘Submissions‘ page for more details! 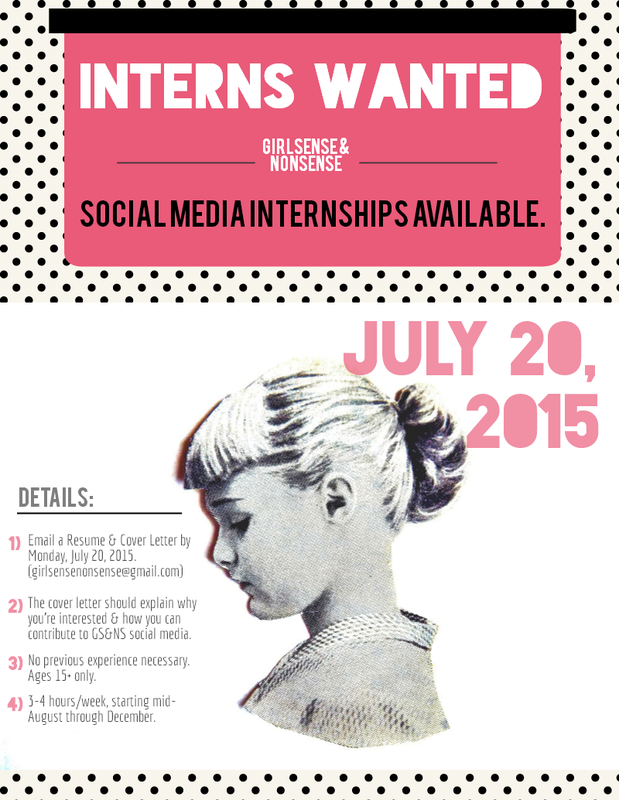 GirlSense & NonSense is looking for social media interns!